THE reign of terror of a robbery syndicate that operated with impunity in Omaruru and the surrounding areas came to an abrupt end when concentrated efforts of a special police operation broke the back of the gang that targeted vulnerable elderly people and foreign visitors. The operation by a special task force comprised of various different units and subdivisions of the Namibian Police in the Erongo Region and entailed a door-to-door search. The hunt for the robbers and stolen goods not only uncovered a criminal stronghold hidden in plain sight but also solved previous robbery and theft cases still under investigation. 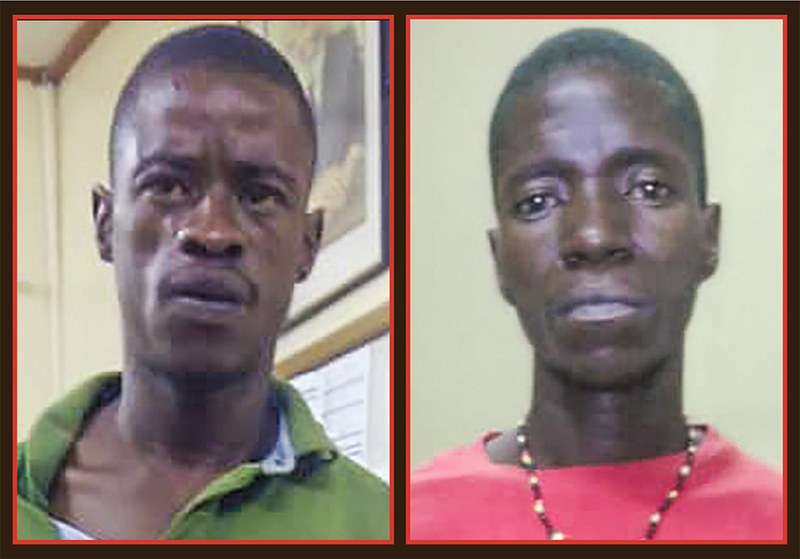 Five suspects linked to a spree of home invasions and armed robberies perpetrated on mostly elderly wealthy residents and foreign tourists at accommodation establishments since the start of January were arrested last week. Some of the goods pillaged during the recent armed raids were recovered by investigating officer, but other items like firearms found in possession of the suspects pointed to other older cases under investigation. According to Erongo Regional Crime Investigations Coordinator, Deputy Commissioner Erastus Iikuyu, the first success came when one member of a group of robbers, the 39-year-old Petrus Hangula, was arrested in Otjiwarongo with a stolen cellphone in his possession. 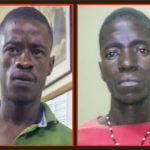 The arrest led investigators to two brothers that were linked to two robbery incidents at the Erongo Wilderness Lodge. “After the series of armed robberies were reported at Omaruru, the Regional Commander sent a special team comprising of Police Officers from different Units and Sub-Divisions within the Region joined by Omaruru Police Reservists to assist with the investigations and to search for possible suspects and to recover the stolen items,” he explained. He said the special task force team successfully solved three armed robbery cases by arresting five suspects and recovering most of the stolen items. Both the suspects were remanded in custody after their first appearance in the Omaruru Magistrate’s Court on charges including armed robbery and theft. The initial arrest of Hangula in Otjiwarongo also led investigators to the 42-year-old Joseph Shikongo and Simon Nelundu Shilongo, 41. Deputy Commissioner Iikuyu said the suspects were linked to another incident where they robbed a man at the Okakombo small holding on the outskirts of Omaruru. “Most of stolen items were recovered, which included a revolver that was used in the commissioning of the recent spate of armed robberies in Omaruru but also to another robbery a while ago. Shilongo was also charged with this separate case,” he said. “A total of ten suspects were arrested since last Tuesday and most of the stolen properties were recovered including one firearm, which was used in the commissioning of one of the house breakings. With the exception of some of the suspected drug dealers, all the robbery suspects have already appeared in court,” Iikuyu said. Deputy Commissioner Iikuyu said the community of Omaruru and the team of local police reservists played a significant role in the eventual arrest of all the suspects.